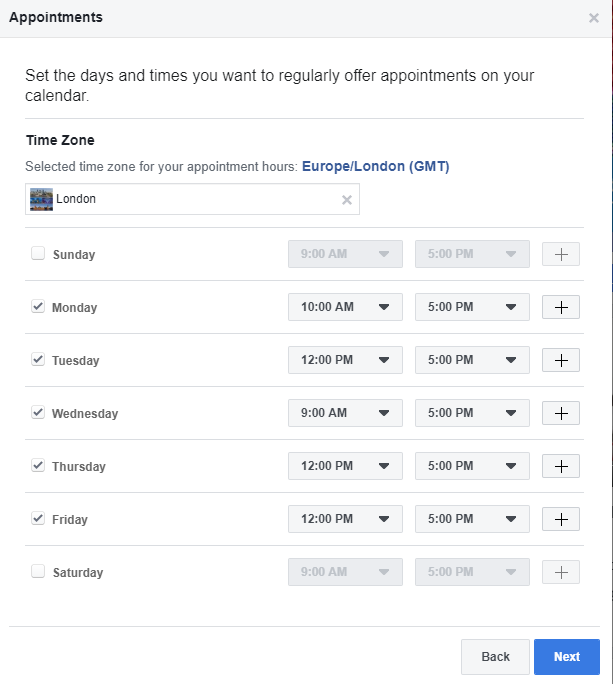 Facebook has introduced a new feature which enables you to accept appointments via your Page without the use of a third party app. 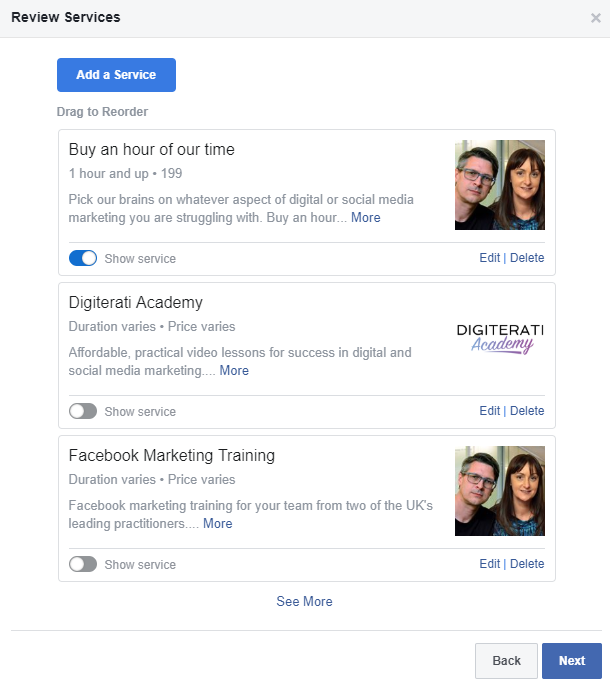 It is something that we at The Digiterati have done for a while via our WordPress site where people can book in an hour of our time for a quick phone or video consult. Apps such as. 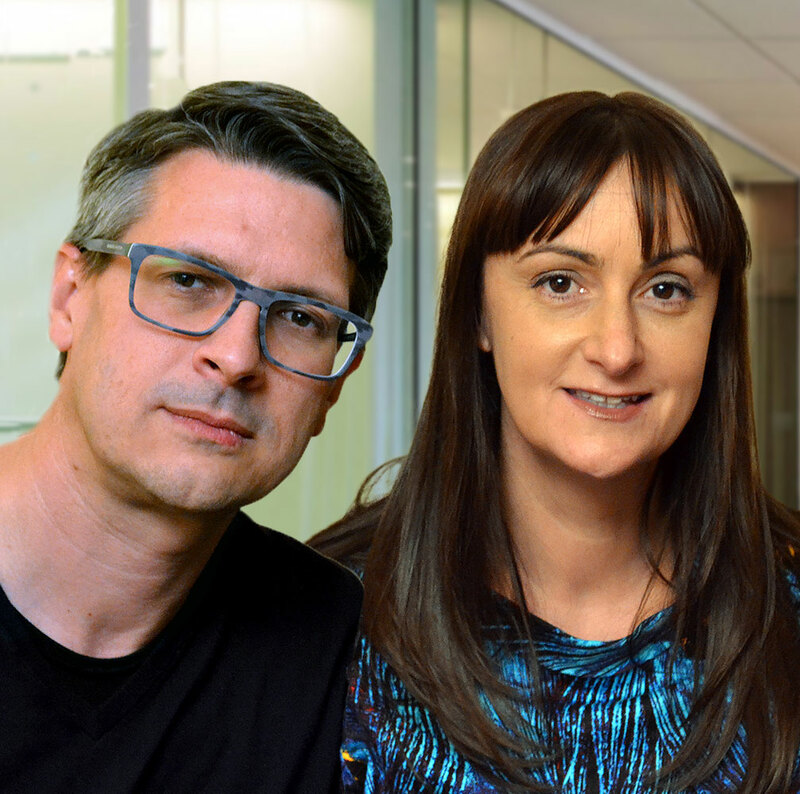 Acuity Scheduling, 10to8 or Vcita serve this market and there are several others designed more specifically to the gym, spa or salon markets. Click Book with you and then click Book Now. 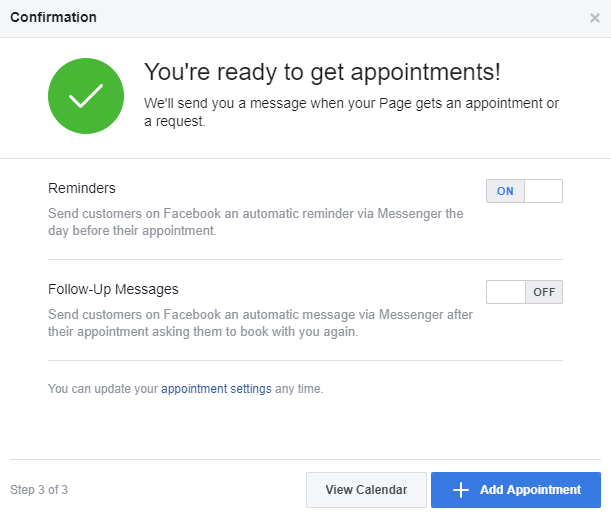 Click Appointments on Facebook to manage your appointments through Facebook. 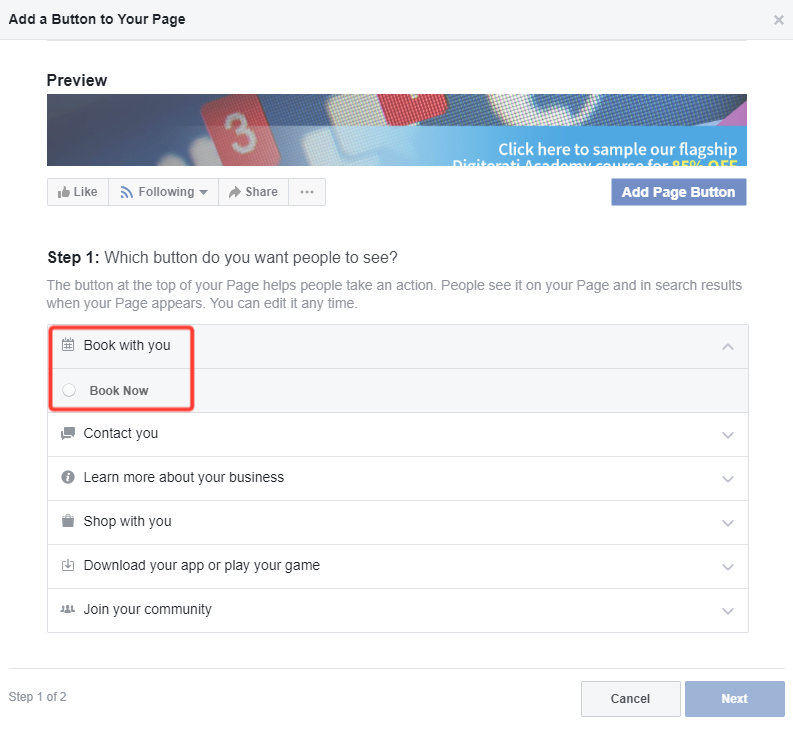 If you would prefer to simply link to the booking system you may have on your website use that option instead of Appointments on Facebook. Click Start Setup and then click Next if you want to show your available appointments. 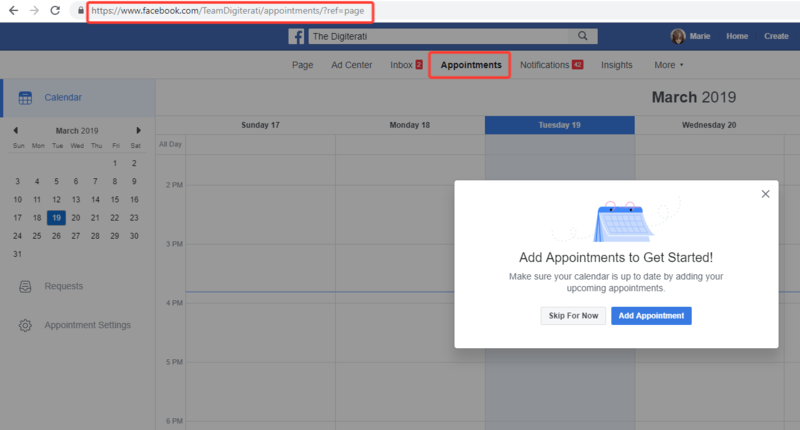 If you don’t want to show your available appointments, click Not Now. 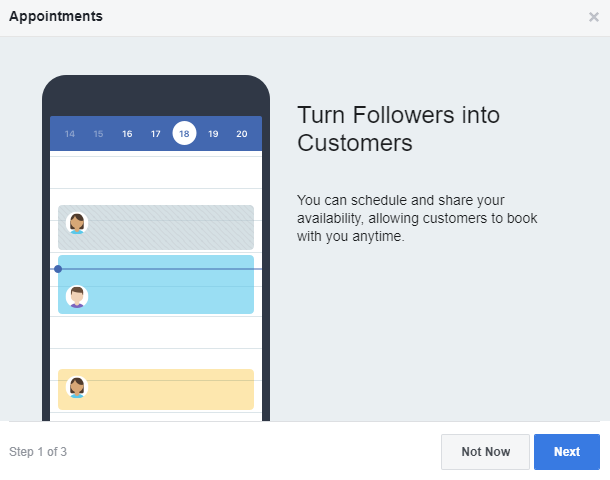 If you chose to show your available appointments, set the days and times you want to regularly offer appointments on your calendar. Select your time zone (mine was not accurate by default) and then click Next. 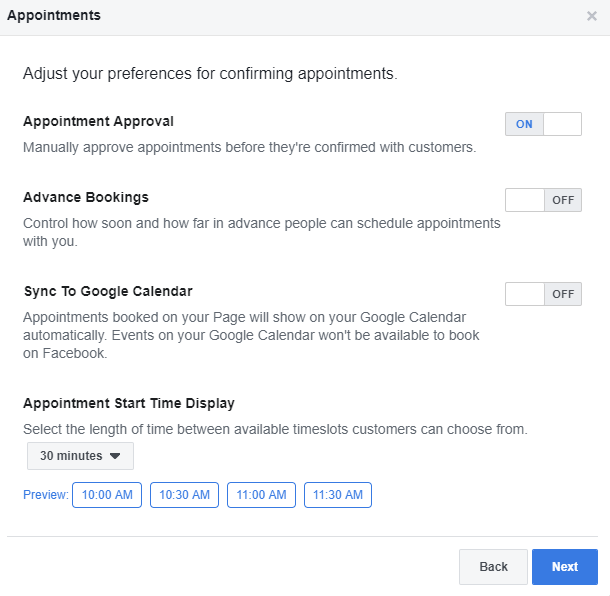 Adjust your preferences for things like appointment approval and advance bookings and then click Next. 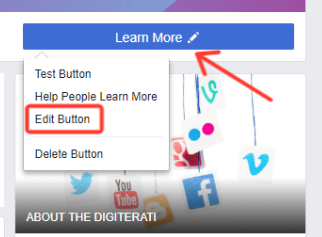 Click Next to review your services. 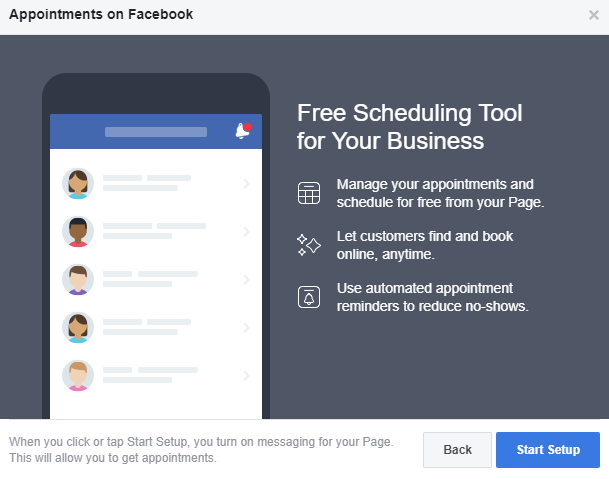 This will show any services you already have set up on your Facebook Page. 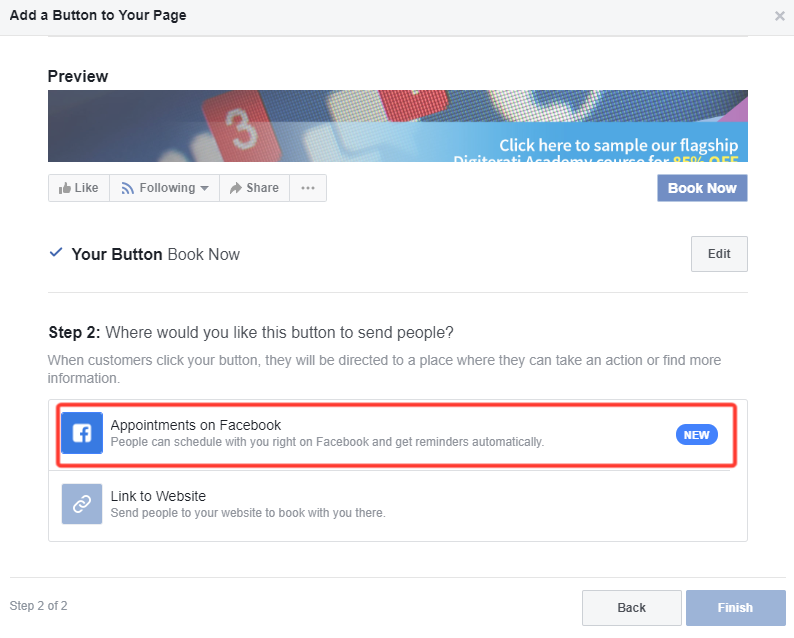 If the service(s) you are promoting with your appointments is not there then you can select Add a Service to create one. Toggle the blue button to show the services you want to display then click Next. 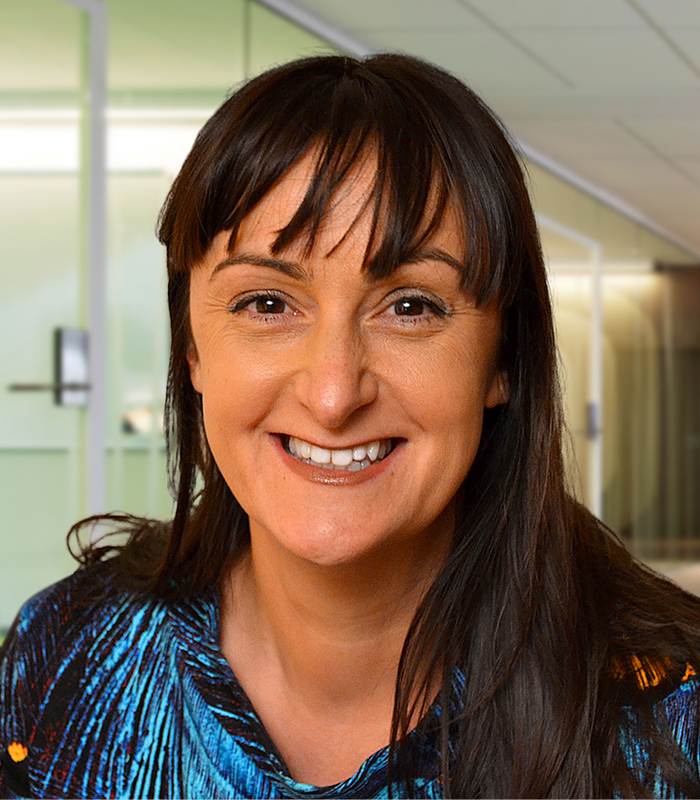 Choose whether you’d like to send customers appointment reminders or follow-up messages and you are done.